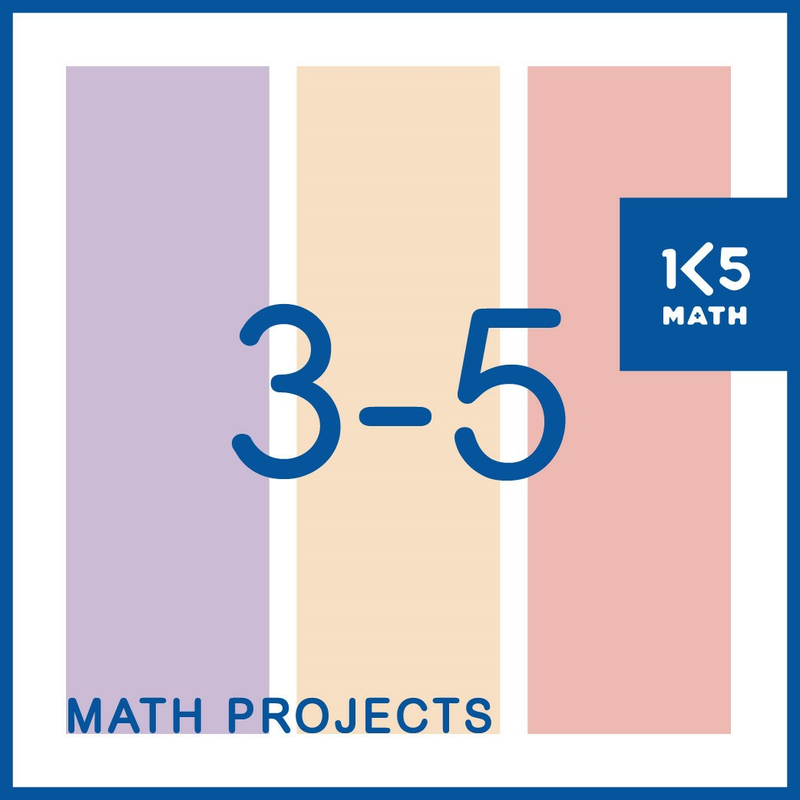 This resource contains 39 projects designed to provide opportunities for students to make their own decisions as to how to research, organize and record their work without the confining structure of a worksheet. 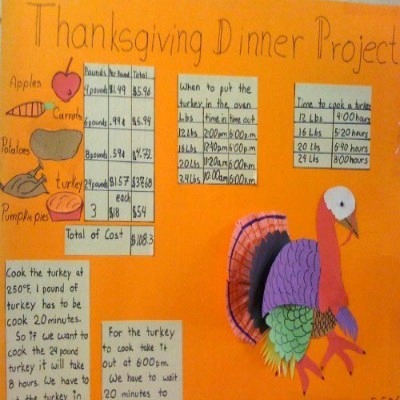 Each project includes a student-friendly rubric to provide students with a clear understanding of expectations. 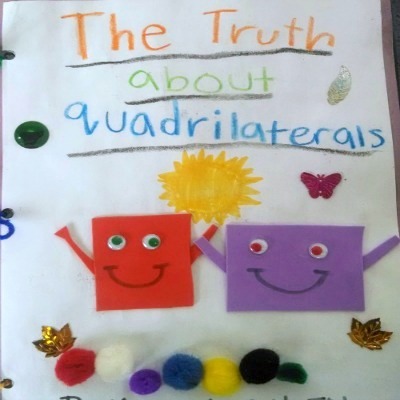 Use for enrichment, homework, math center or small group work throughout the year to provide opportunities for students to solve real life problems while applying key math concepts and skills aligned with the Common Core State Standards.